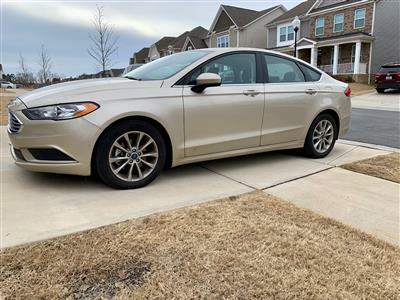 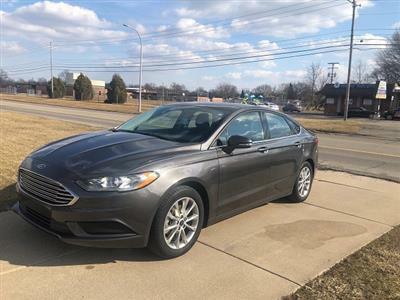 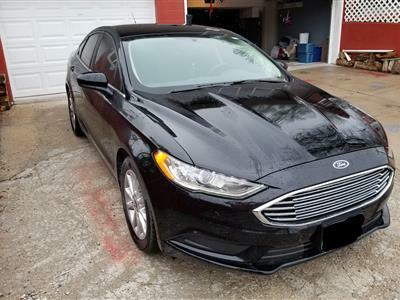 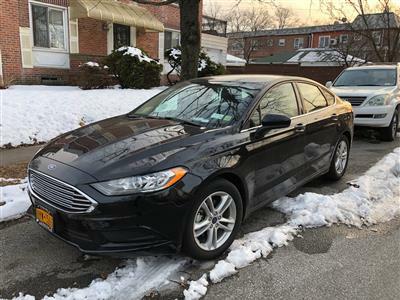 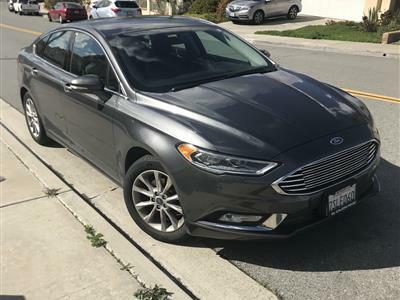 The Ford Fusion reestablished Ford in the midsize sedan field with its roomy cabin, engaging driving dynamics, sturdy build and eye-catching looks. 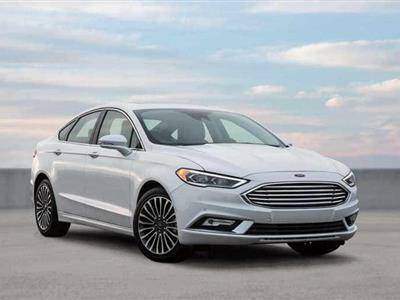 Consumers have responded by making the Ford Fusion a popular choice in family cars. 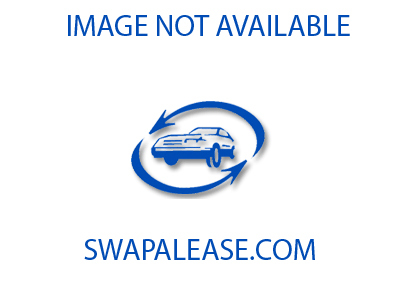 You’ll find Ford Fusion lease deals on Swapalease.com, the world’s largest online lease-trading marketplace. 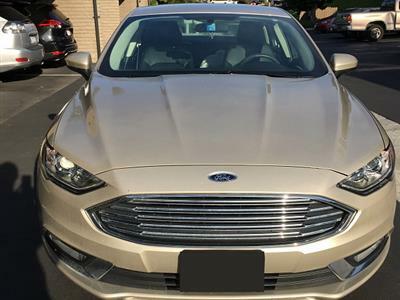 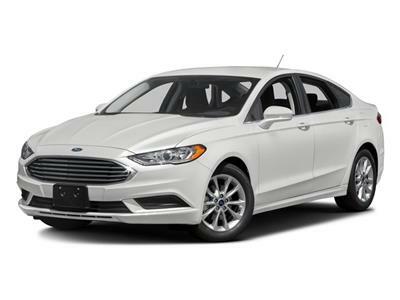 Just browse our inventory of leases offered by current holders who want out of their contracts, and find the Ford Fusion lease specials you’re looking for. 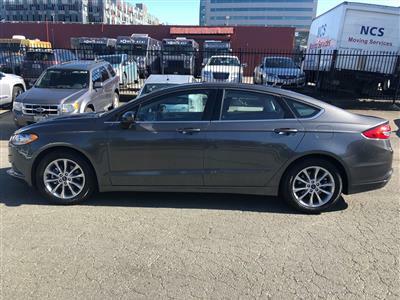 Leasing is an easy, affordable alternative to buying and our system makes it even simpler. 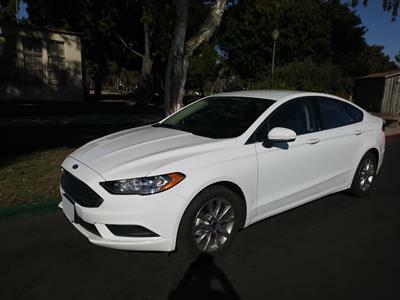 If you can’t find what you’re looking for, let our staff know so a Swapalease.com team member can email you when it’s available. 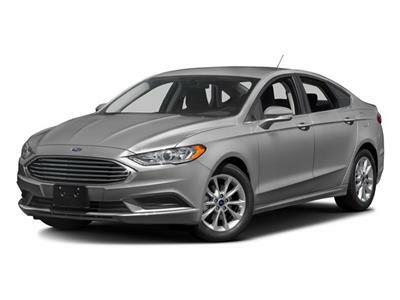 Three trim levels include the base S, the SE and the loaded Titanium. 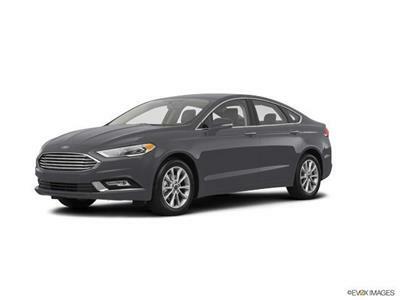 Standard on the S are full power accessories and the voice-activated Sync audio/cell phone interface. 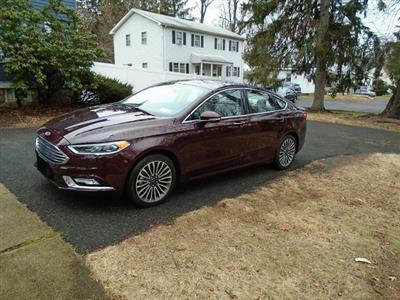 Moving up to the SE gets you alloy wheels, a power driver seat and more, while the Titanium works in a sports suspension, keyless ignition and entry, rear parking sensors and camera, leather interior, automatic climate control and the MyFord Touch electronics interface with an upgraded sound system. 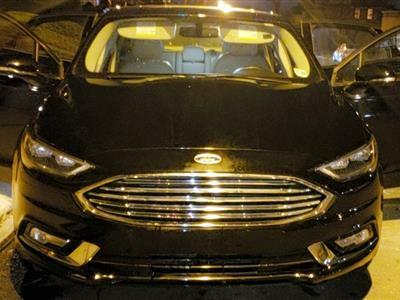 You can also add a navigation system and automated parking system. 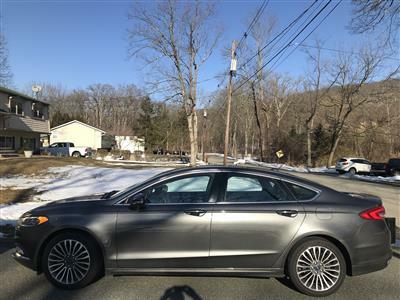 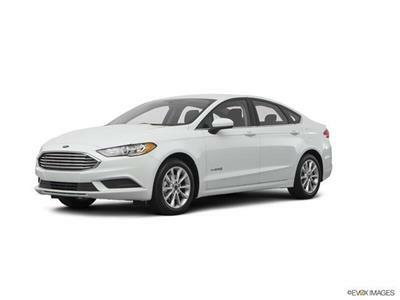 Three gasoline engines are offered, and the Fusion can be leased as a hybrid.